The veteran filmmaker has never been one to hold back. (SPOT.ph) Citizen Jake has been making headline after headline ever since it started production. 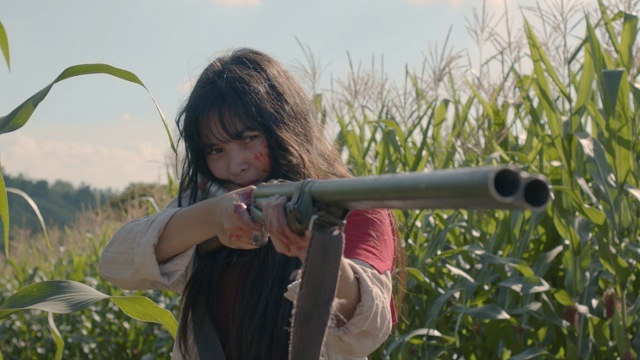 Of course, that partly has something to do wtih celebrated auteur Mike de Leon helming his first movie after 19 years. 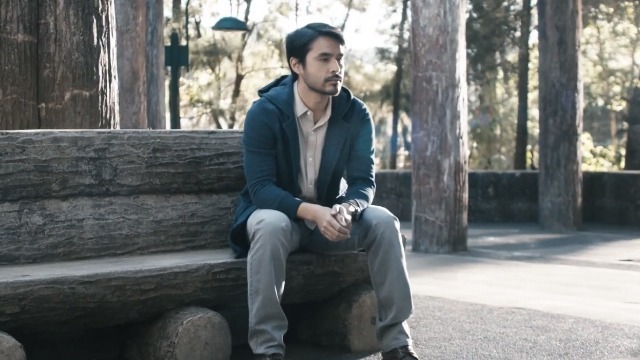 It first made waves when it was announced that real-life journalist Atom Araullo will be taking on the lead role to play a fictional reporter named Jake Herrera. Soon after production for the movie began, it again drew headlines when the people behind the film threw shade at the Metro Manila Film Festival. They questioned the committee members, saying that while the people behind the committee may (or may not) be qualified to solve Manila's traffic woes, they may not be qualified to "pass judgment on film scripts and finished films." A few months later, the official Facebook page of the group again posted savage comments—this time about the Duterte government and extrajudicial killings. 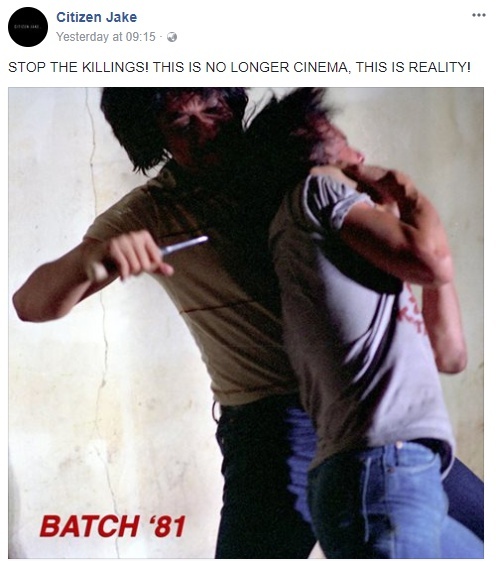 While some of the posts have since been taken down, they included photos of violent scenes from de Leon's film, Batch '81. They also condemned the death of 17-year-old Kian de los Santos and posted a video of de Leon's comments about Bongbong Marcos running for the elections in 2016. Now that the film has premiered and has been seen by the public, it's not a surprise that de Leon still has a few words to say. In a video posted on March 23 on Citizen Jake's Facebook page, de Leon thanks the people who made the film possible. 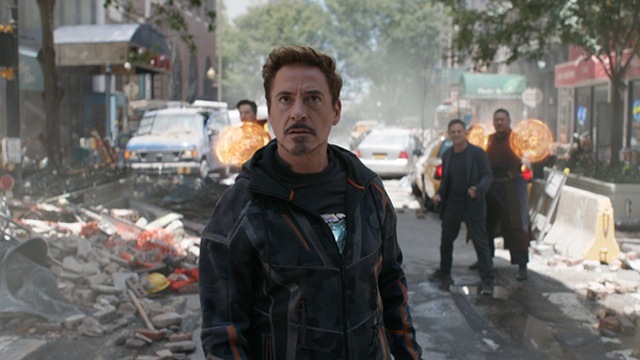 This includes co-writer Noel Pascual, production designer Cesar Hernando, associate director Ding Achacoso, and of course, Araullo, whom he says, "embodies the spirit of the film—Citizen Jake himself." Along with a few clips of his old movies like Kisapmata, Sister Stella L, and Bayaning 3rd World, he then explains why he decided to go back into filmmaking and create a film like Citizen Jake in particular. "Perhaps the idea that our country could allow the Marcoses—a family that has harmed our nation so much—to return to power, greatly disturbed me." He further expounds, "And we had just elected a President with this family's help." Citing the plot of Citizen Jake that revolves around "a dysfunctional, privileged Filipino family," he says he wants to explore "the volatile combination of family and politics in our culture, the continuing feudalism and paternalism that are a legacy of our history as a colony." De Leon narrates what co-writer and lead actor Araullo said about the movie. "It is a metaphor of this young man's country: Unchanging, seemingly doomed to repeat the same mistakes, generation, after generation, after generation," he says, while flashing photos of former presidents from Aguinaldo, Marcos, Estrada, GMA, Noynoy, all the way to Duterte.